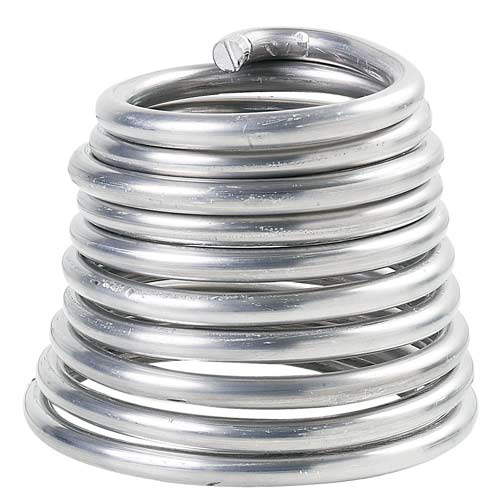 Noncorrosive and lightweight, this wire is fully pliable, non-staining and economical. 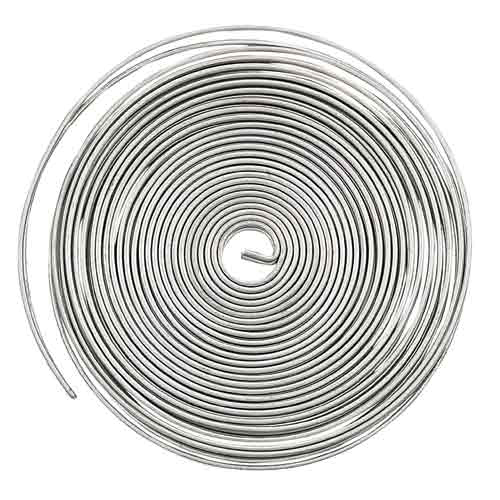 This wire is suitable for wire wrapping or very small sculptures. 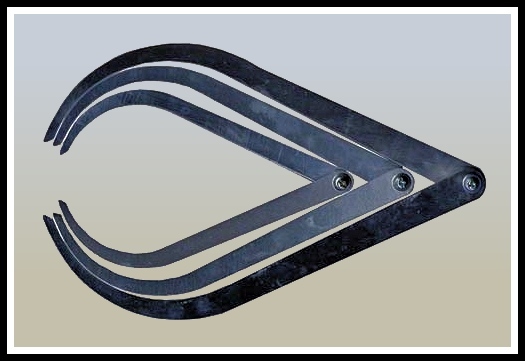 1/16" diameter x 32 ft per package. 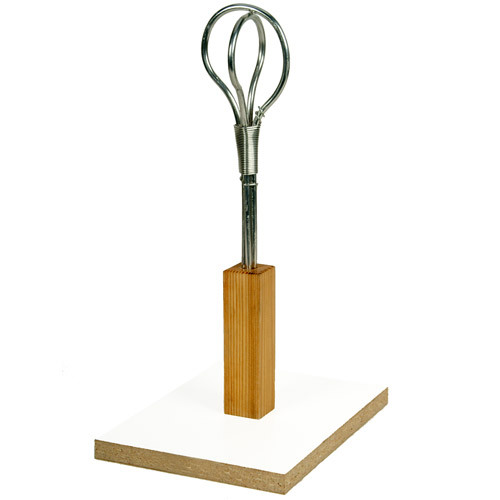 This wire is suitable for sculptures up to 15" tall. 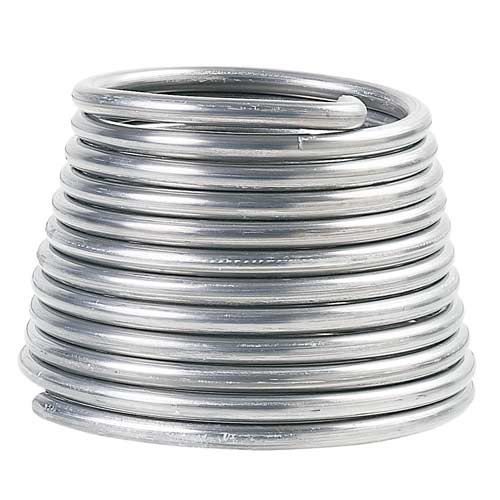 1/8" diameter x 20ft per package. 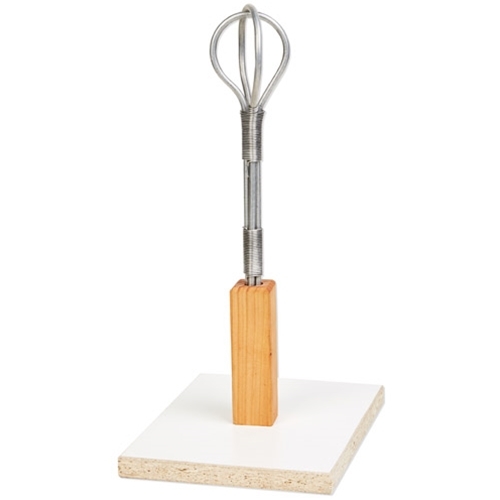 This wire is suitable for sculptures up to 36" tall. 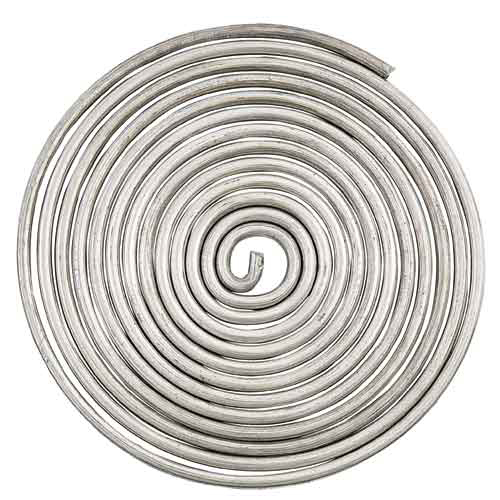 1/4" diameter x 10ft per package. 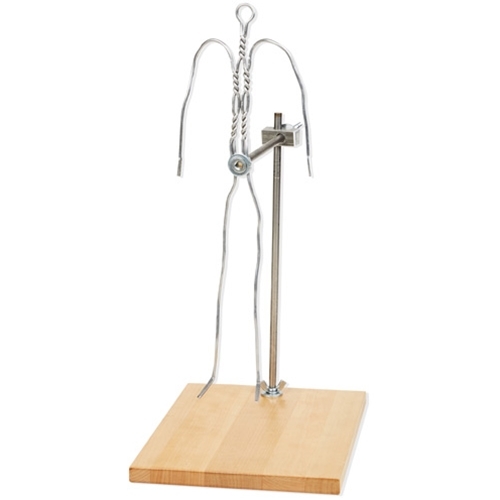 This wire is suitable for sculptures from 36" tall up to lifesize. 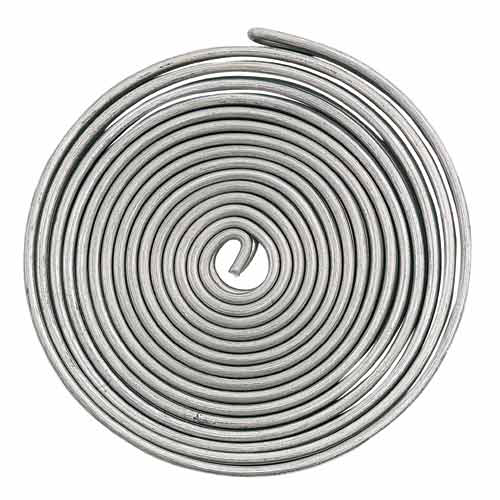 3/8" diameter x 10ft per package. 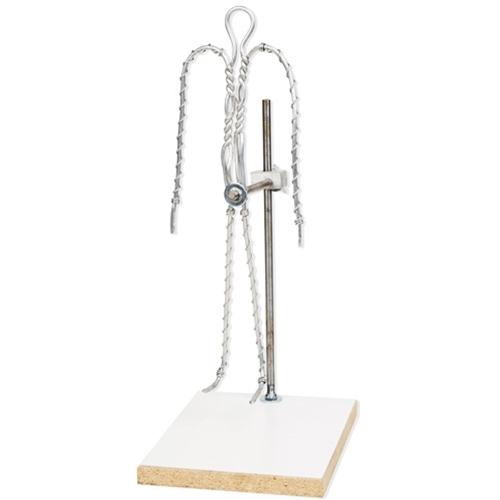 Strong, fully adjustable flakeboard bases, formica-covered with non-staining, pliable almaloy wire. 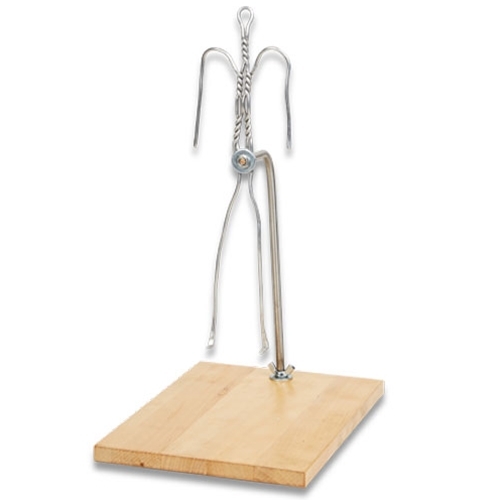 Position adjustable steel backirons for standing, kneeling or sitting sculptures. 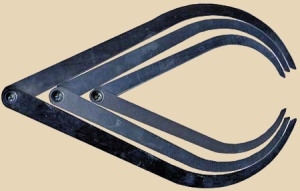 (so the points are to the outside) for interior measurements.